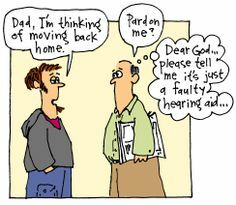 We hope you have a great weekend and don’t forget to call us Monday and book your hearing evaluation. 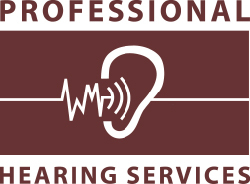 You should get your hearing checked every 1-2 years regularly. 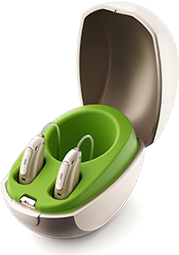 Let us help you take care of your hearing health!